THE most telling single message from a weekend Twitter barrage on national political turmoil came from Tony Abbott. It was a deeply embedded jab at Prime Minister Malcolm Turnbull and a warning of more to come. "To have a chance of winning the next election, the Coalition must create a policy contest on energy, not a consensus," tweeted Mr Abbott. It would be legitimate to interpret this as a declaration by him that compromise was weakness, and that conflict not consensus was the objective. Few within the Liberal Party give Mr Abbott much chance of a prime ministerial comeback, but many expect him to be the key figure undermining the Turnbull government, along with his squad of backbench spear-holders. 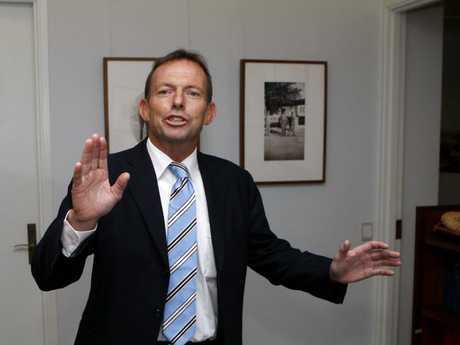 And his weekend social media appearance reduced the possibility Mr Abbott was merely contributing to a policy debate. His aim was Malcolm Turnbull's hold on office. 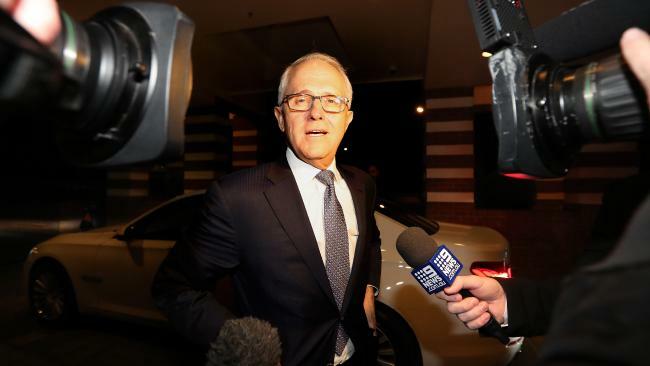 He has told colleagues that the current Prime Minister was ensuring the next one would be Labor's Bill Shorten. The tweet advanced the heft of an earlier Abbott message on 2GB: "The essential difference between the Prime Minister and myself is I don't want us to support Labor's emissions policy." The comment again puts back bencher Abbott out of synch with his ministerial colleagues. Treasurer Scott Morrison on Sunday said it wasn't the Government copying Labor, but the other way around. He was referring to Opposition electricity pricing policy released at the weekend. "At school, if you try to pass off others' work as your own, if you try and copy off the person sitting next to you in class during a test, you get busted and the rest of the class knows you're a cheater," Mr Morrison said in a statement. "That is what Bill Shorten and Labor are doing today, dishonestly trying to represent the Government's work on energy as their own. "The ACCC default price proposal was the result of the Turnbull Government's action to commission the ACCC to do this work. We have been flagging our support on this for some time, including just last week." And so much for the "poison" of hyper-partisanship - politics-at-any-cost - Abbott identified almost exactly two years ago in a speech to the conservative Samuel Griffith Society. He regretted when as Opposition Leader he blocked the Julia Gillard Government's so-called Malaysian Solution for detained boat people, a policy which might have prevented the Nauru/Manus stalemate which is defying the Turnbull Government today. "Still, letting it stand would have been an acknowledgment of the government-of-the-day's mandate to do the best it could, by its own lights, to meet our nation's challenges," he said in his August, 2016 speech. "It would have been a step back from the hyper-partisanship that now poisons our public life." A further element of the Abbott approach is its disregard of the appeals from business and industries. 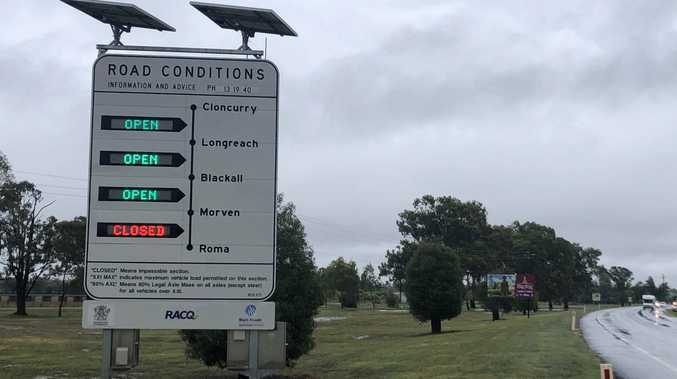 Abbott has trashed the chances of the Government providing the energy policy certainty industry wanted, and he has advocated compulsory acquisition of businesses which ignore his demands. Plus he wants business to build expensive coal-fired power stations or see existing plants have government-owned stations as competitors. There is a lot of fight left in Tony Abbott after 10 years of conflict strategies, and many of his colleagues are being wearied by it. To have a chance of winning the next election, the Coalition must create a policy contest on energy, not a consensus.